Aadhar Card Not Required For New Sim, Connection Will Be Allotted On Address Proof: The Supreme Court had decided in September to end the mandatory requirement for SIM card registration. After this, the government had ordered the closure of e-KYC verification for the existing customers and the new customer to give connection to the telecom companies. Under this, Telecom Department (DOT) has issued a new guidelines for the telecom companies. In this, companies can not use the base e-KYC to give new SIM to existing customers. Under the new guidelines issued by the telecom department, telecom companies will be able to give only two SIM cards every day through their ID proof and address proof using the digital KYC process. Apart from this, tele-verification will be done through OTP of the customer's second number. 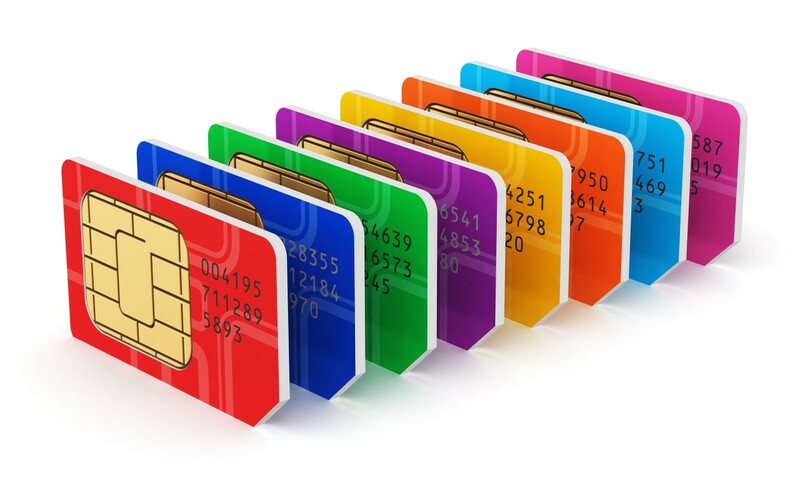 It is not necessary to provide the base number for the registration of the new SIM card. This work will now be done only through ID proof and address proof. Telecom companies will now get verification through the Customer Acquisition Form (CAF). It has to scan the customer's live photo and address proof scan image. In the live photo, the CF number, the GPS coordinate, the name of the retail outlet, identity proof and the unique code must be watermarked. Also, time and date will also be filed on the photo. You can also scan such ID proofs that contain QR code. For example - if a customer gives his Aadhaar card, then it can be scanned and its name, gender, date of birth can be taken. Apart from these, for the registration of the new SIM card, the customer has to have a second SIM card as the new SIM will be given on the same basis. The OTP number will come on the second SIM, which will be verified by the customer. If the customer does not have any SIM already, then he will have to give the mobile number of his kin to the OTP. Which will be valid as a customer's signature. Verification of the customer's given ID proof and address proof for SIM card registration will be the responsibility of the telecom companies. SIM card will be activated only after verification.